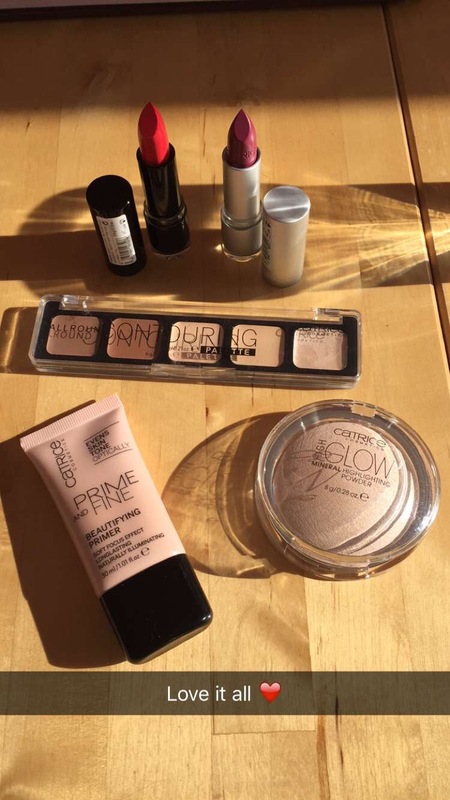 I received these CATRICE products today and they are just amazing for a budget range. 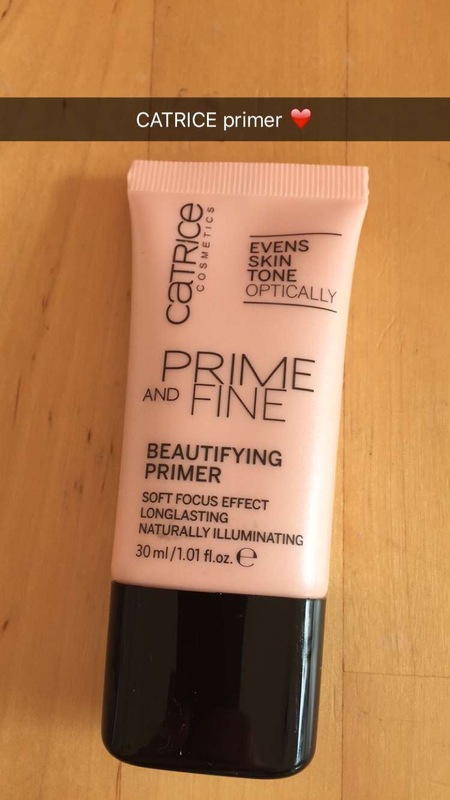 Perfect for teenagers, make up students or anyone who wants to experiment with their look and has a limited budget or can’t afford the higher end brands. I have tried out a few products from the range before and anyone who knows me will know that I use the brow kit on myself and clients as it enables you to create a very natural looking brow when used dry with an angled brush or to create a more dramatic brow just spritz your brush with a bit of water or MAC fix + spray. This contour kit is so creamy and easy to blend with your fingers, a buffer brush or a beauty blender. For staying powder and to avoid blotching make sure to use a setting powder afterward. The lipsticks are great value too so it doesn’t matter if you lose them on a night out!